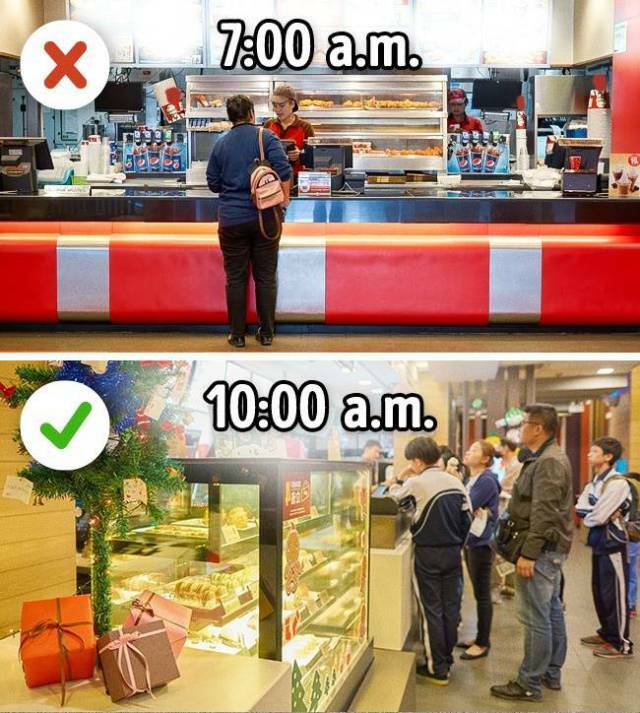 The best time for fast food. 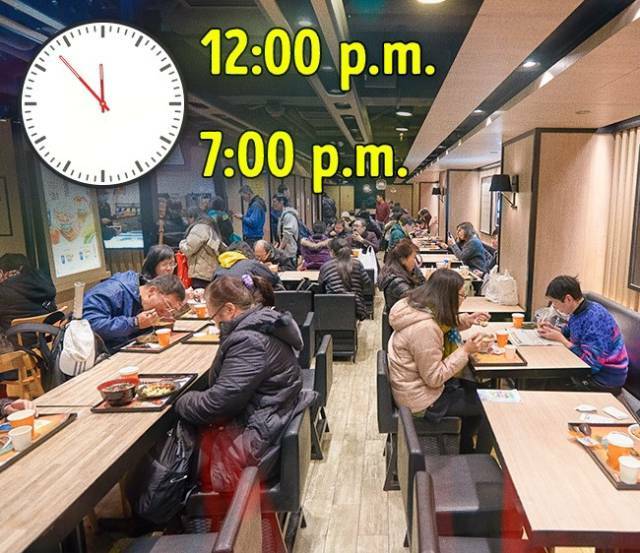 The perfect time to go to a fast food place is during so-called "busy hours" (the time between 11:00 a.m. and 1:00 p.m. and the period between 6:00 p.m. and 8:00 p.m.). It is not easy to get a table, but this is the time when fresh food is being served. 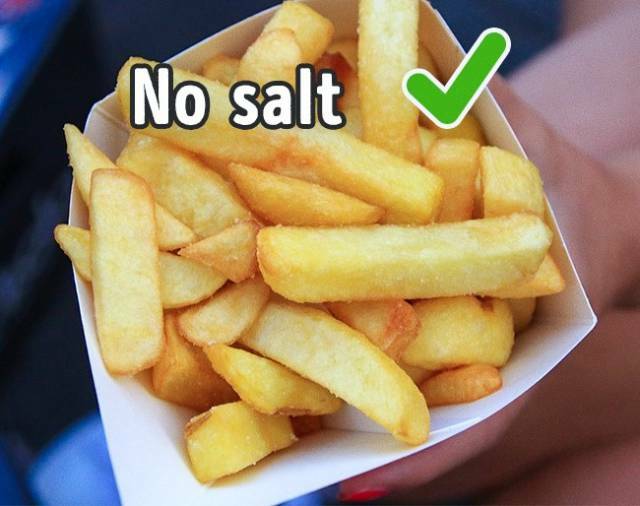 If you want some fresh French fries, order them without salt. The smell from the kitchen is part of the marketing strategy. Passing by some fast food place, it is difficult to resist the tempting smell of delicious food. This happens for a reason. 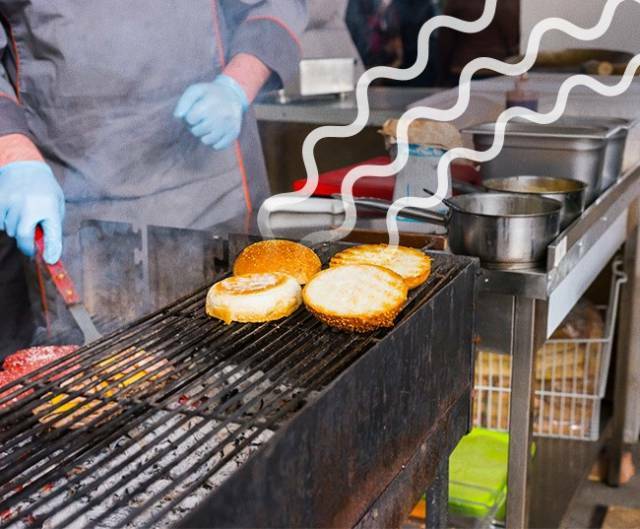 Many restaurants try to make sure that the smell of cooking reaches the noses of the people outside. Some places leave their kitchen doors open on purpose. 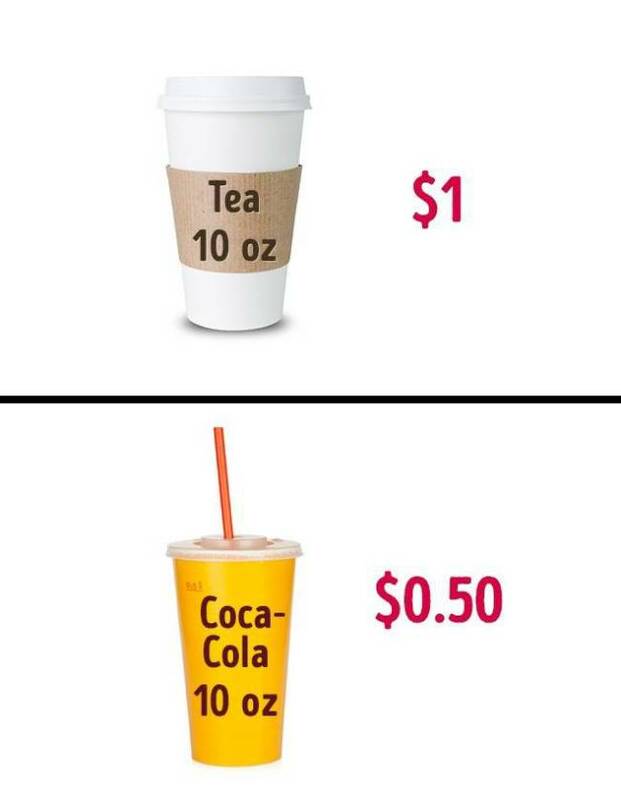 Coke is cheaper than tea because it stimulates the appetite. 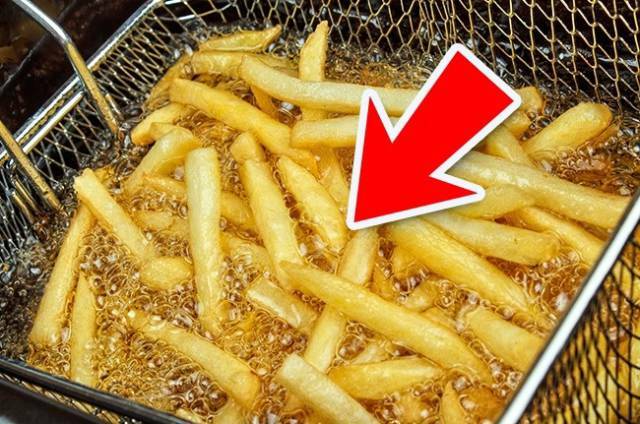 French fries contain 19 ingredients. It is not the best decision to be an early bird. One-upmanship is a good thing, but not when it comes to fast food. Don’t go to fast food places right after their opening time: they clean their kitchen equipment with aggressive chemicals that can remain on kitchen machines and countertops in the morning and go straight onto your food. 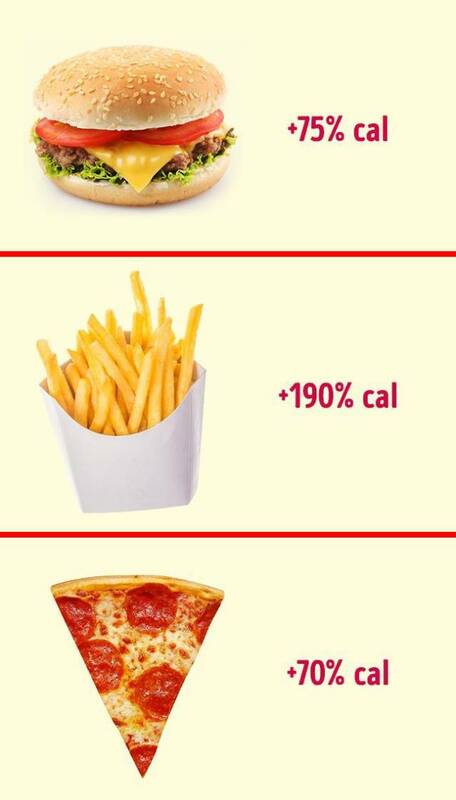 Fast food today is way more caloric than 30 years ago. 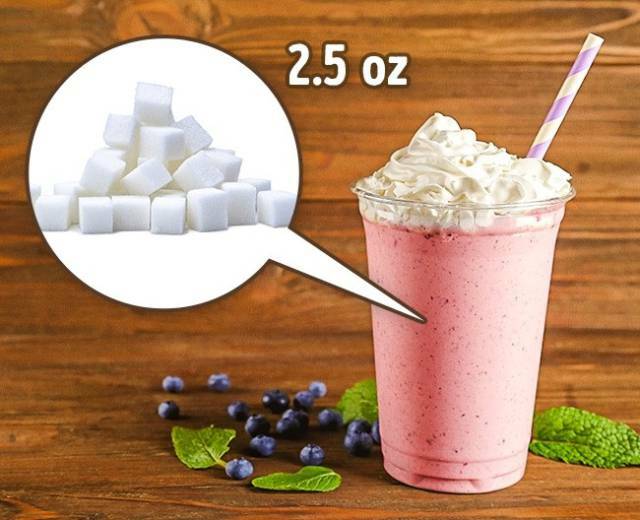 The amount of sugar in a milkshake exceeds the daily norm by 2-3 times. Everything is more delicious when you eat with your hands. 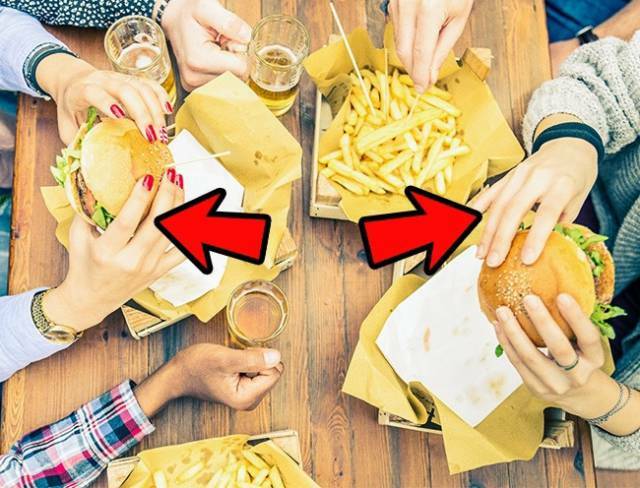 Do you know why there are no forks and knives in fast food restaurants? One possible answer is that when a person eats with their bare hands, he or she gets more pleasure and, as a result, eats more. 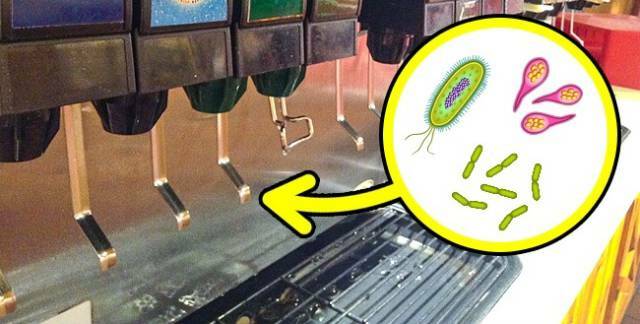 Soda fountains are terribly dirty.